While we strongly feel that digital advertising is the best bang for your buck, traditional advertising has its place in today’s advertising world. Billboards are great for destination and travel targeting, newspapers are great for sales and local event promotion, and television is an effective part of many brand launch campaigns. Radio isn’t what it used to be with the advent of the MP3 and Sirius XM, but that doesn’t mean it cannot be effective. 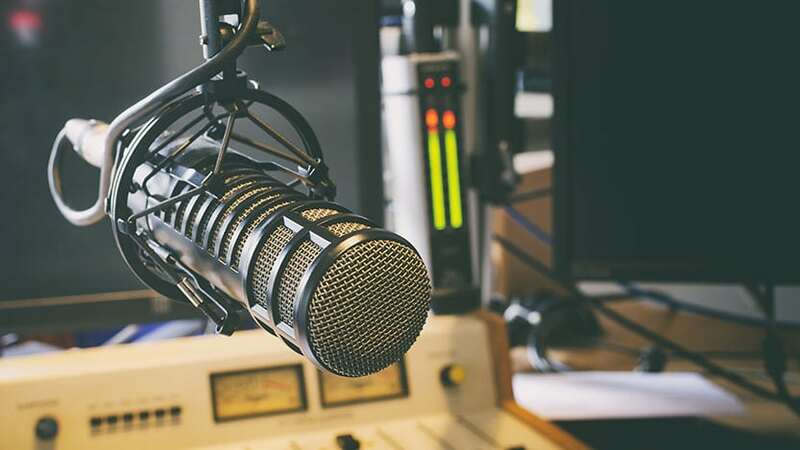 We have strong relationships with local media personalities and radio stations to get you the best pricing to supplement your digital and print advertising efforts. Newspaper & Billboard Advertising aren’t going away anytime soon and there are some great opportunities for targeted growth. 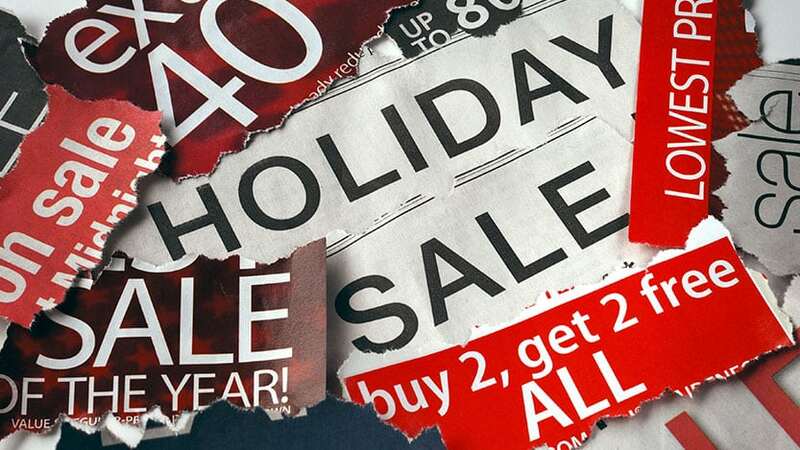 Special inserts, wraps, and banner ads can be quite effective and affordable. We also have a strong relationship with Laredo’s leading digital billboard company. 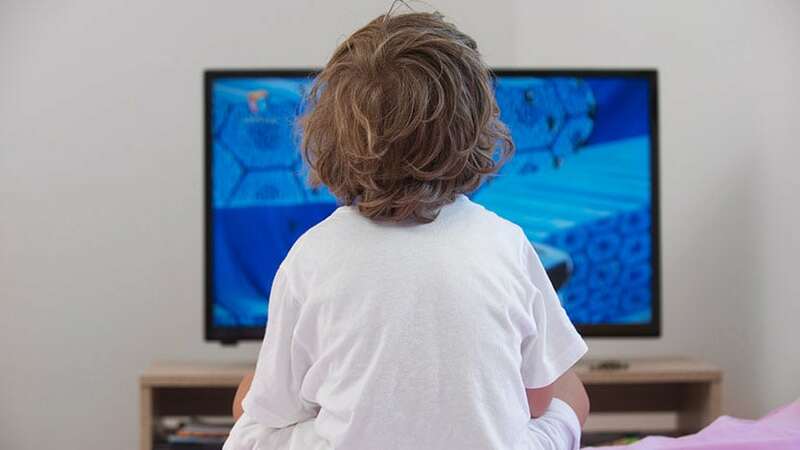 Television commercials have become more affordable as competition has grown in digital formats, this can be very beneficial to businesses looking to capitalize on the reduced rates. Cable advertising has proven to be a more affordable option than local news broadcast pricing and it gives you the ability to select the channels and clients you wish to target.